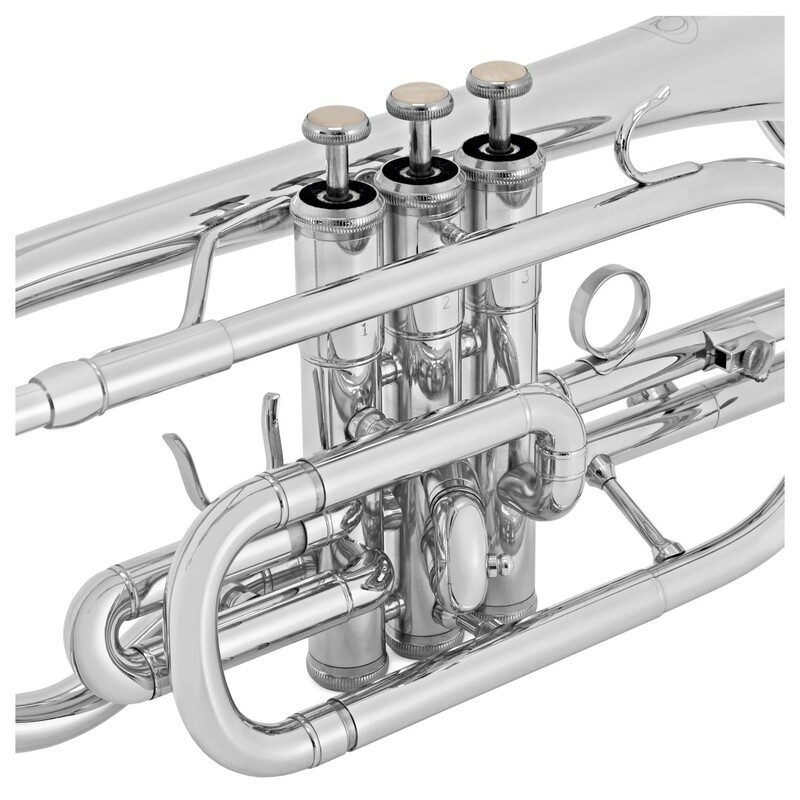 The Coppergate Cornet by Gear4music features monel valves, a shepherds crook style bell and a medium sized mouthpiece, all of which comes housed in a high quality lightweight protective case, providing everything the advancing cornet player would expect and more in build quality and professional value. The Coppergate cornet is ideal for intermediate and advancing players. 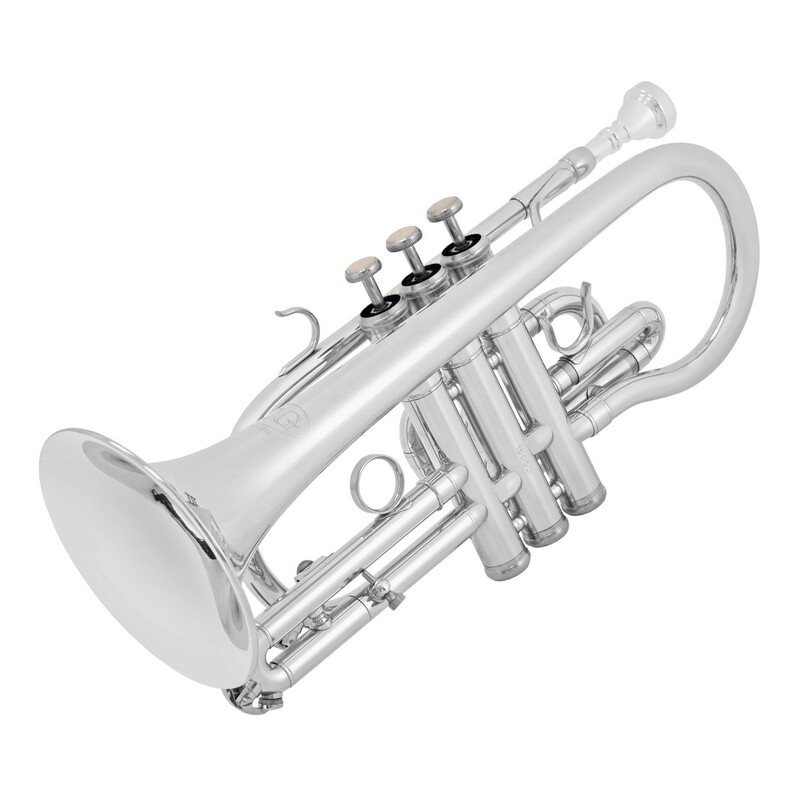 It features fast moving monel valves, a Silver Plated Body, and a shepherds crook style bell, which results in an easy action and a mellow tone. 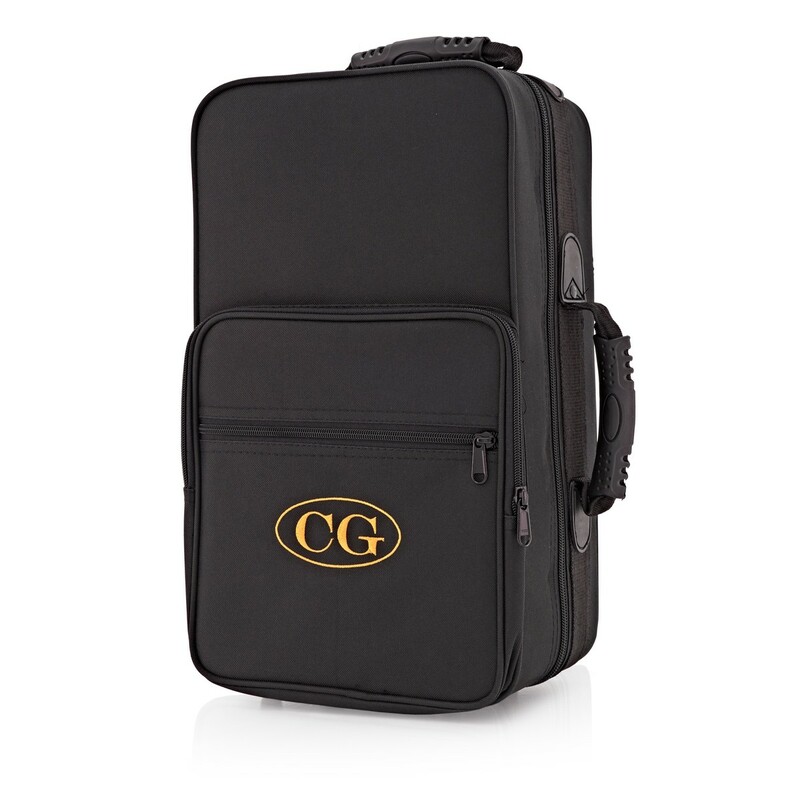 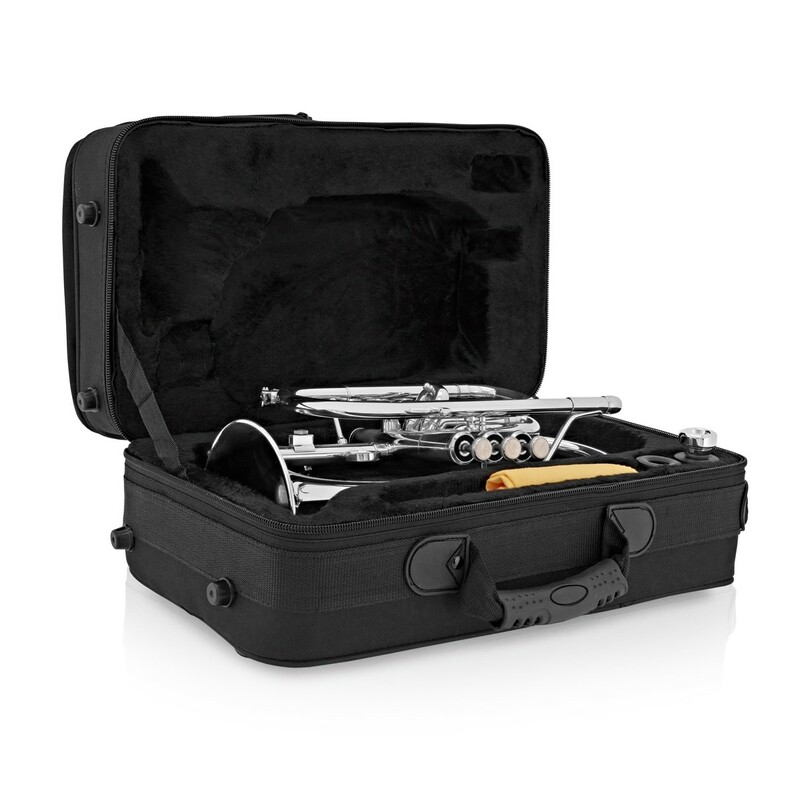 It is tailor made for Brass Band playing, and equally suitable for Orchestral Trumpet players needing an instrument that won't break the bank. 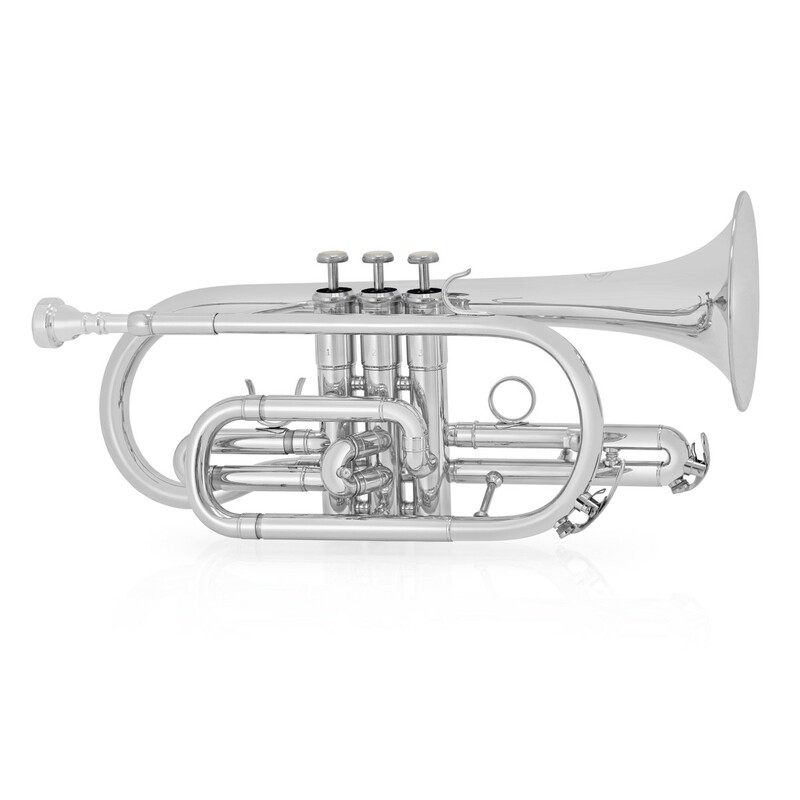 With a high quality, lightweight protective case included for ease of transportation, the Coppergate Intermediate Cornet sports both a professional build quality and excellent value for money. 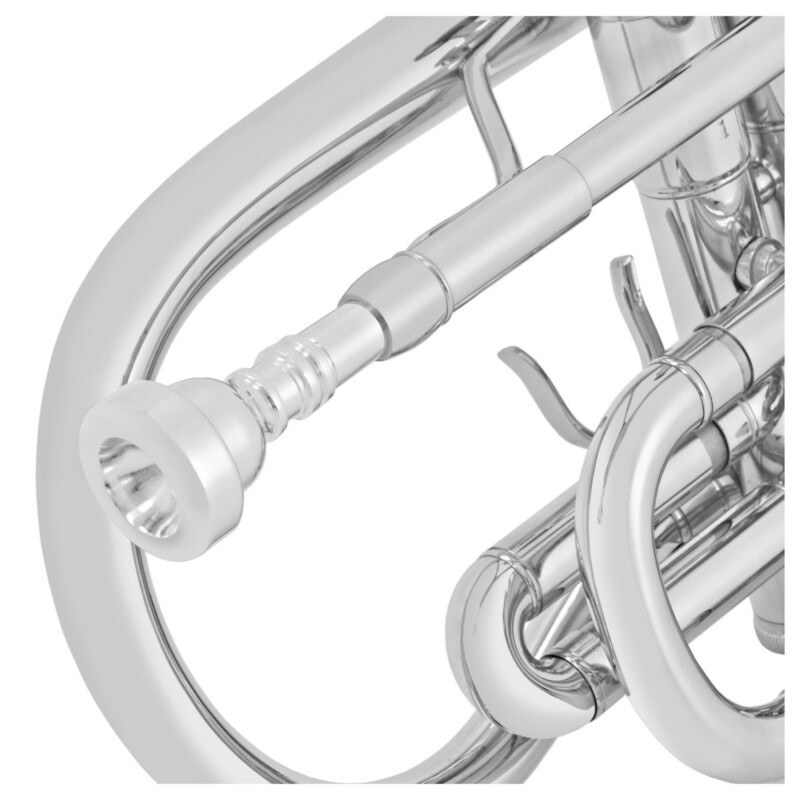 This brass range was launched in 2007 by Gear4music.com and is named after the historical street within York's city walls. 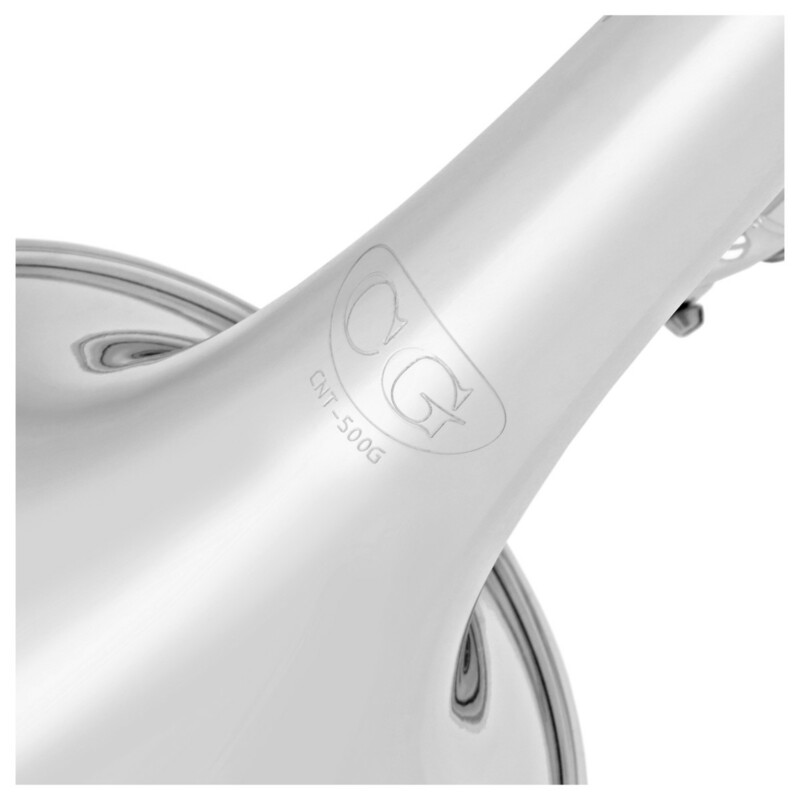 As a street famed for its heritage of Viking craftsmanship, the Coppergate name embodies the same principles of skill and patience that goes into each Coppergate instrument.